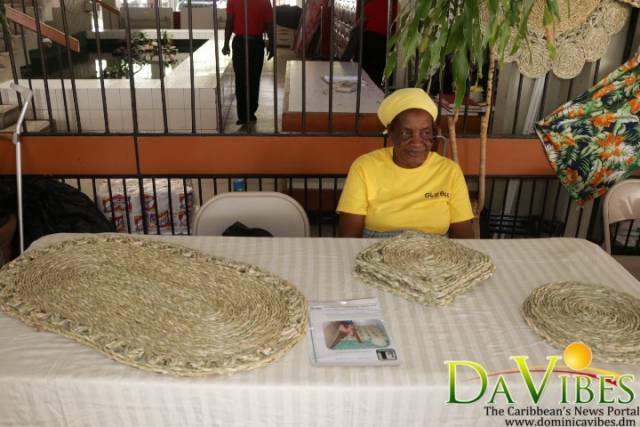 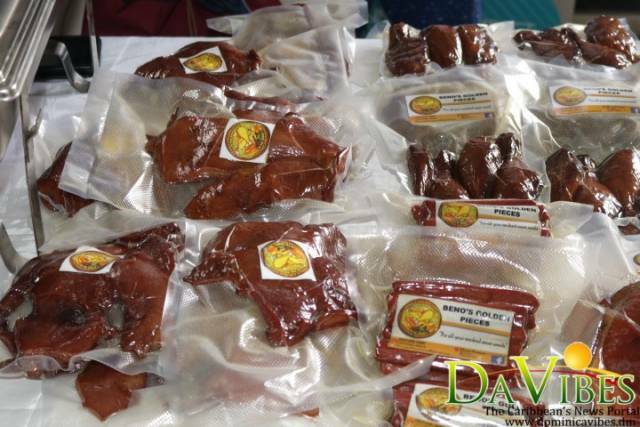 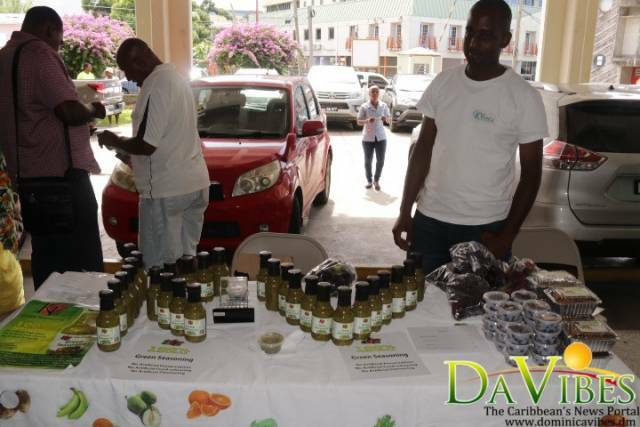 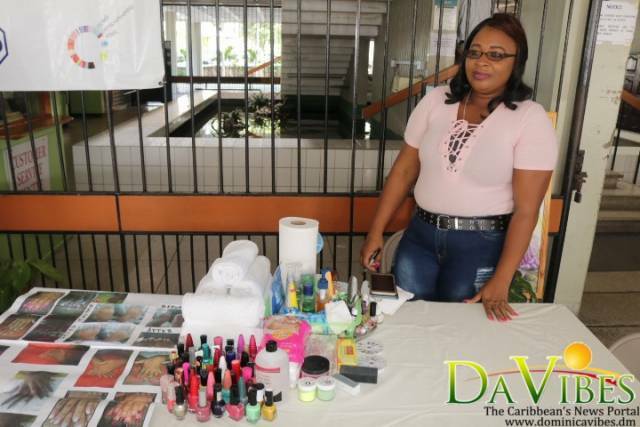 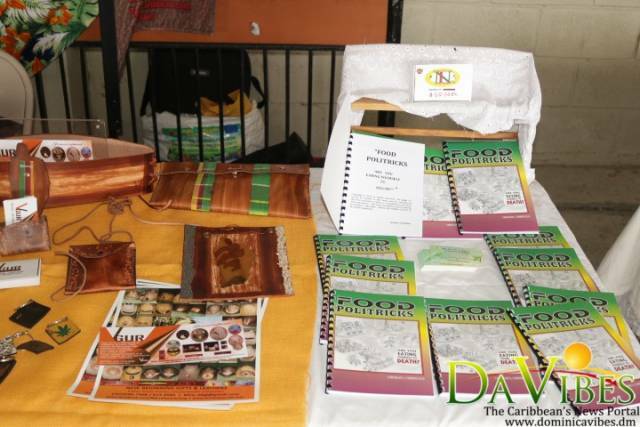 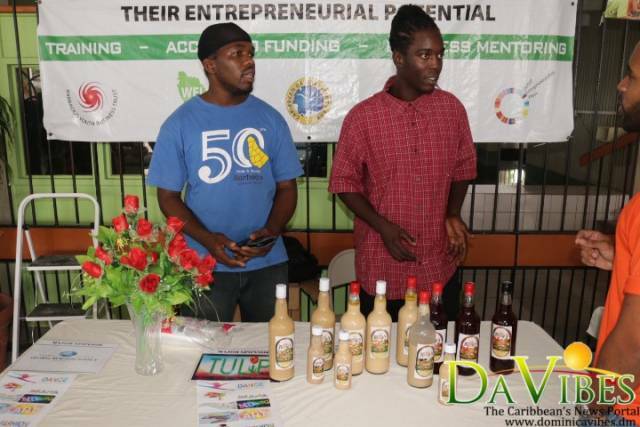 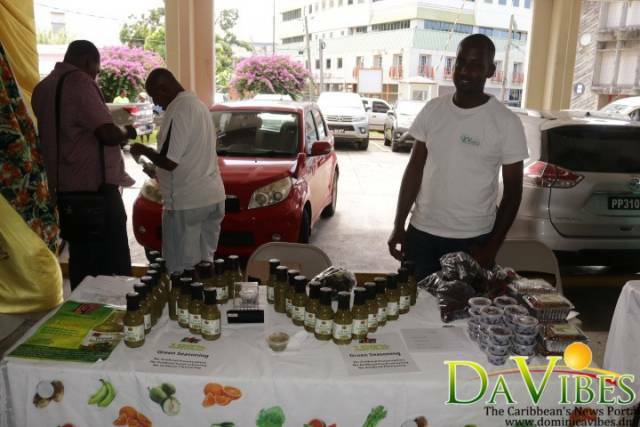 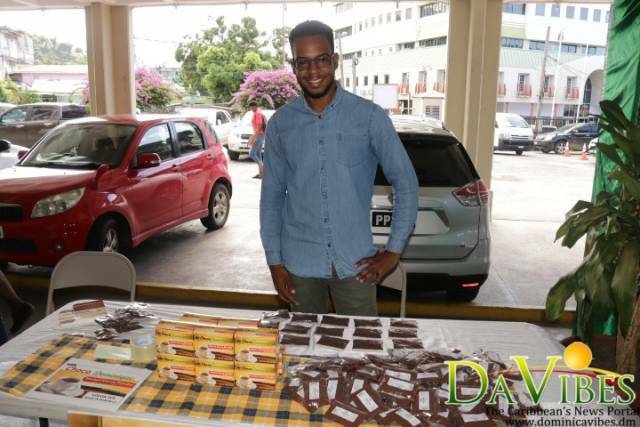 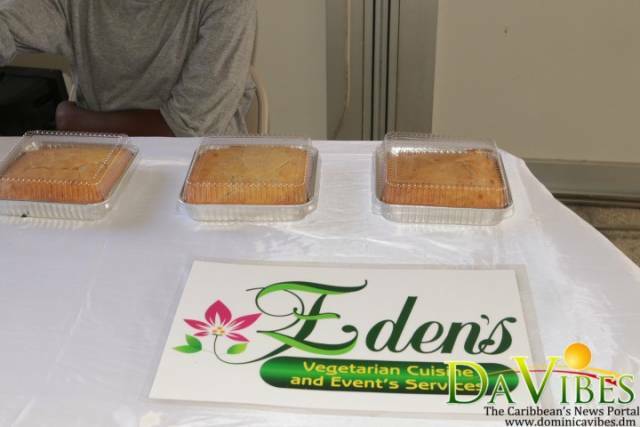 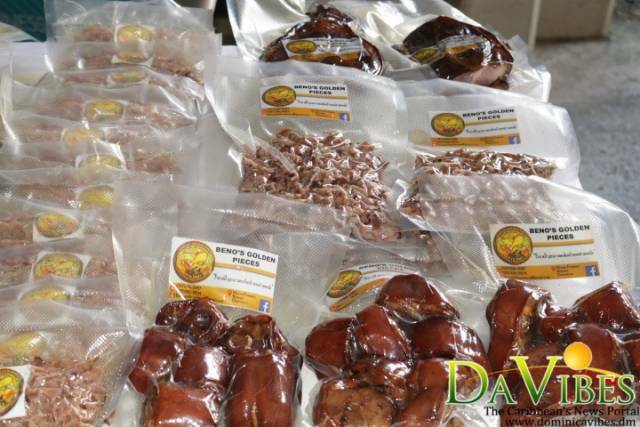 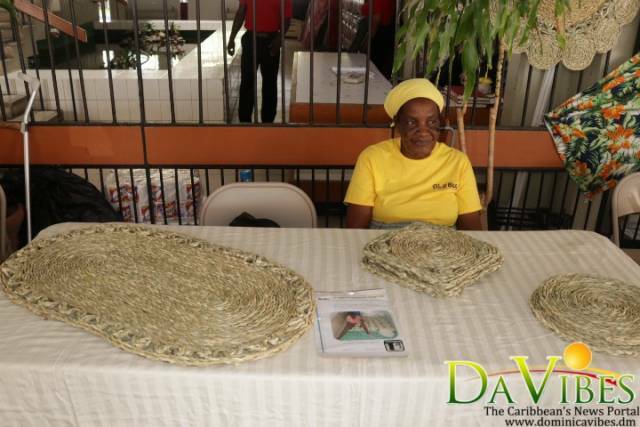 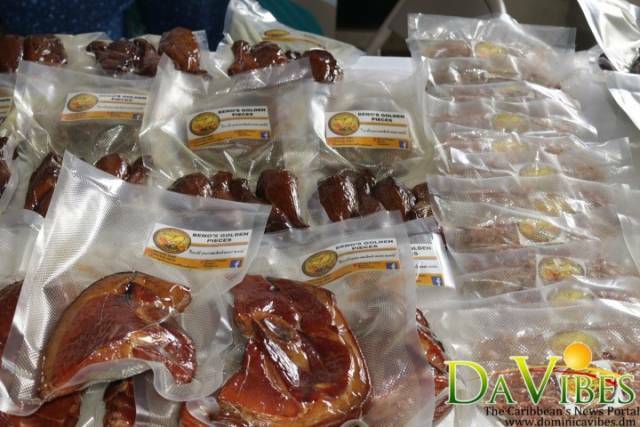 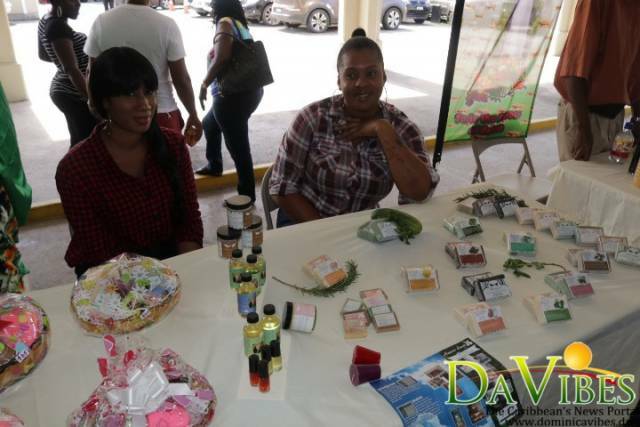 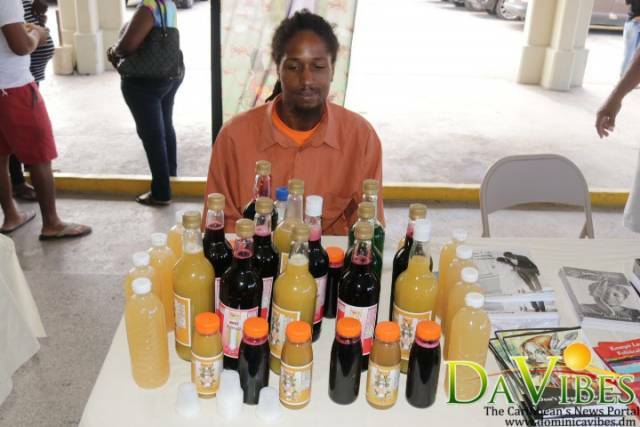 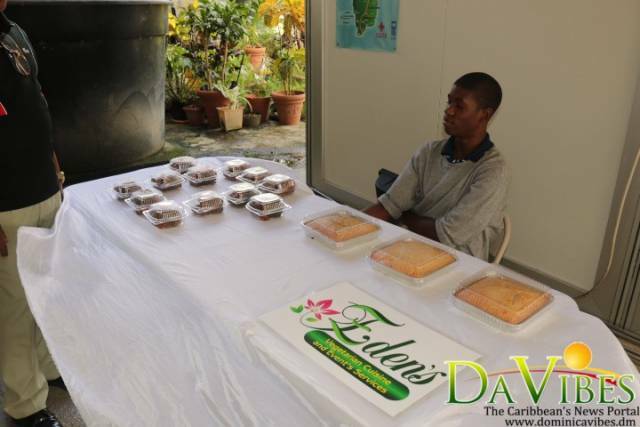 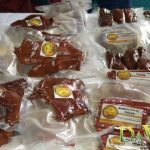 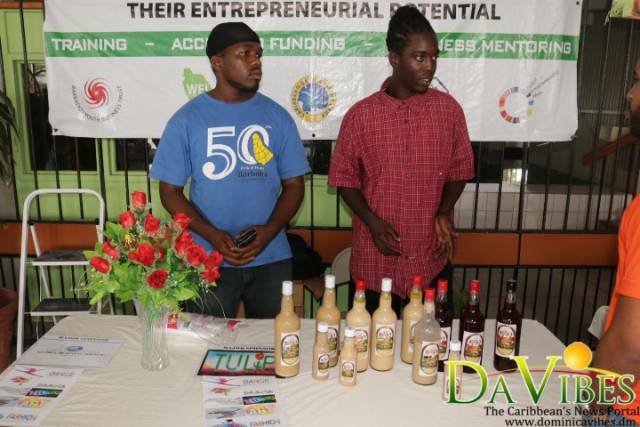 An Exhibition is being held for entrepreneurs to showcase their products and services. 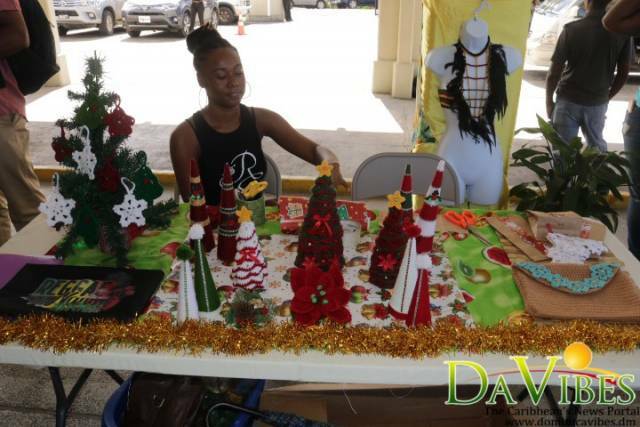 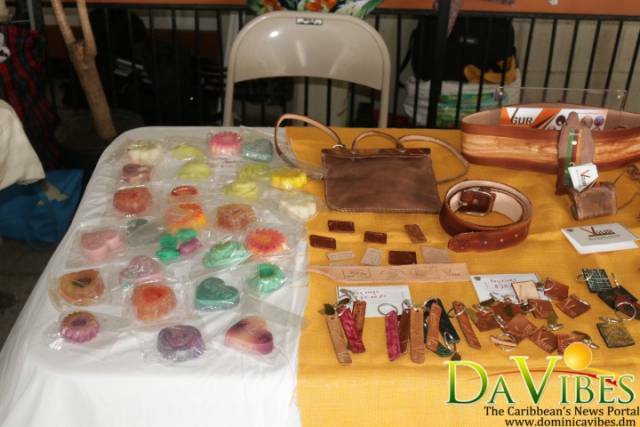 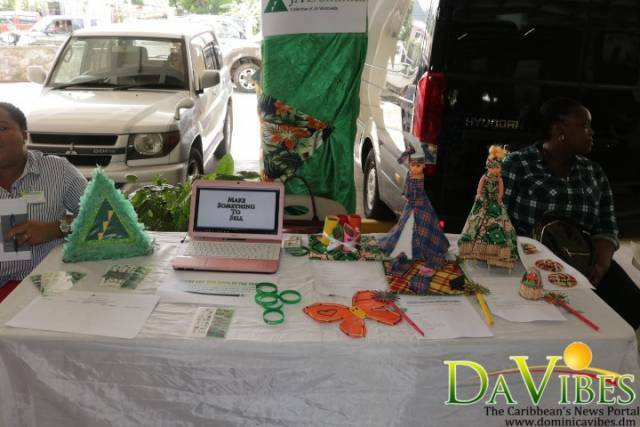 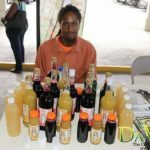 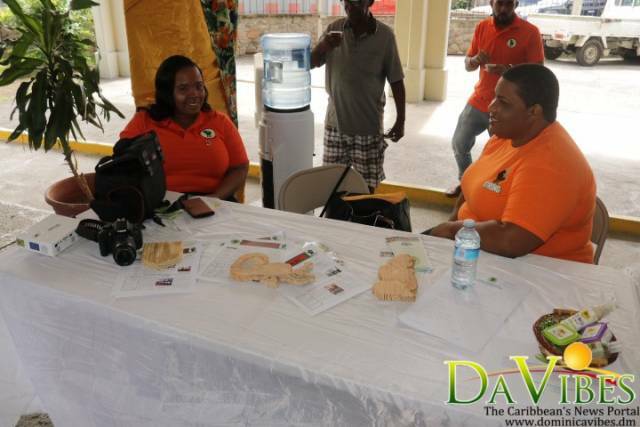 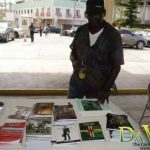 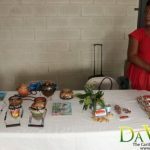 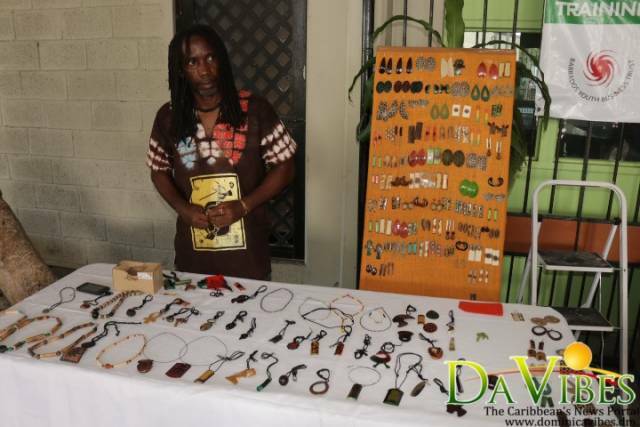 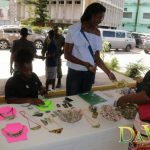 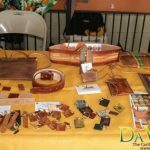 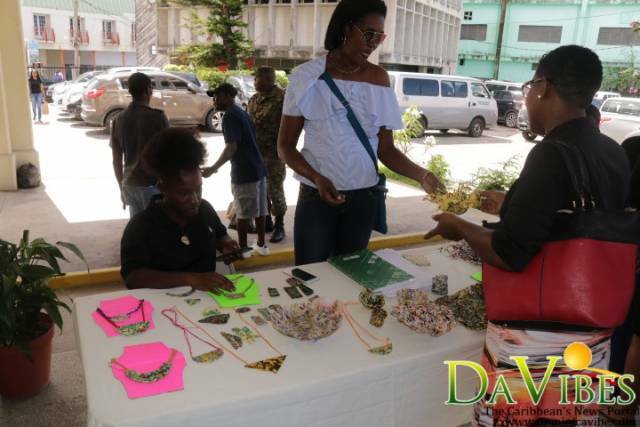 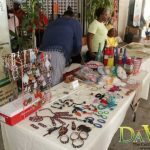 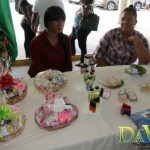 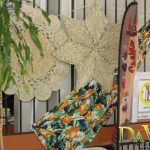 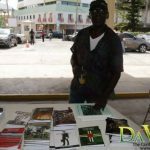 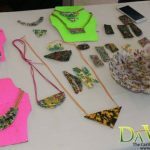 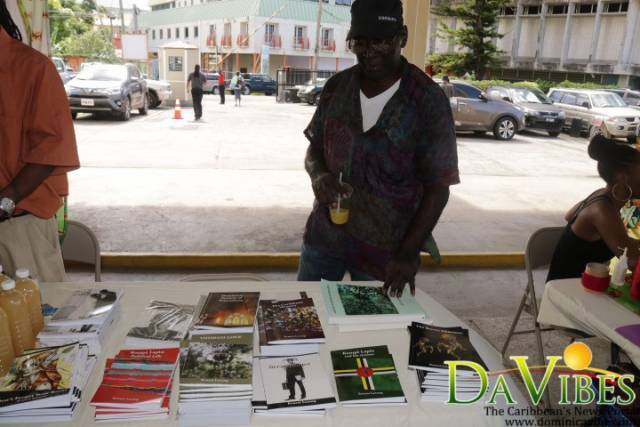 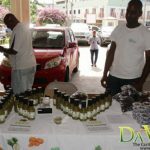 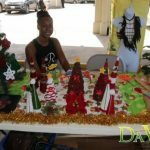 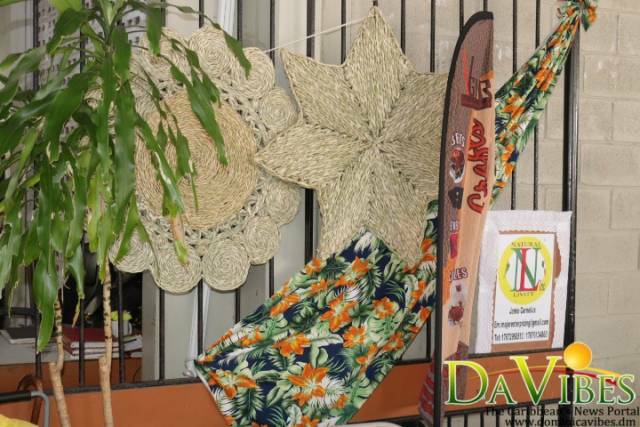 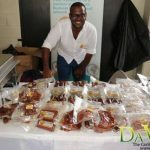 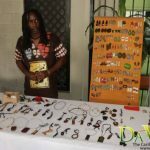 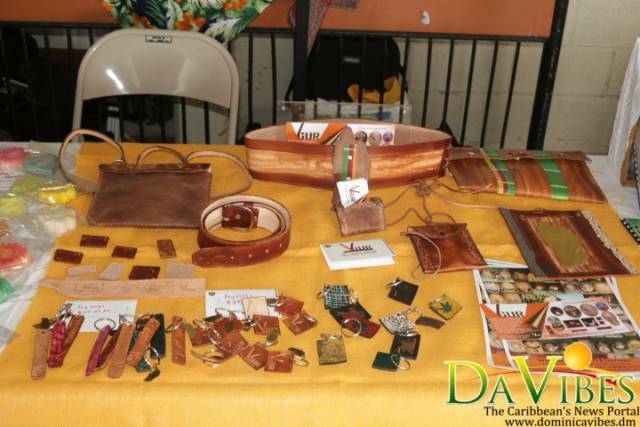 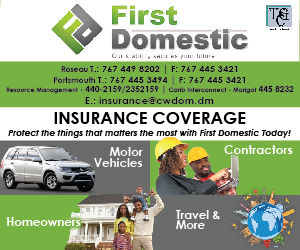 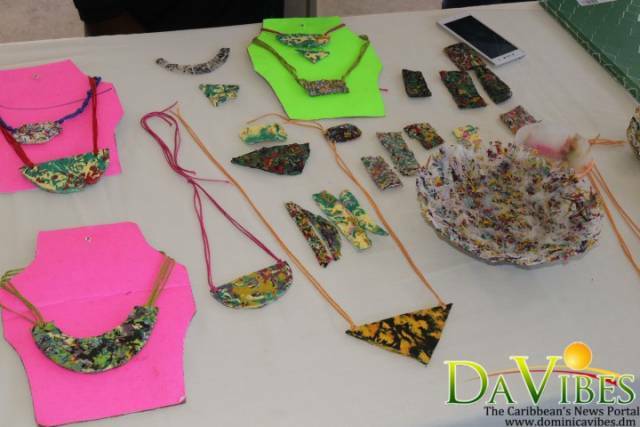 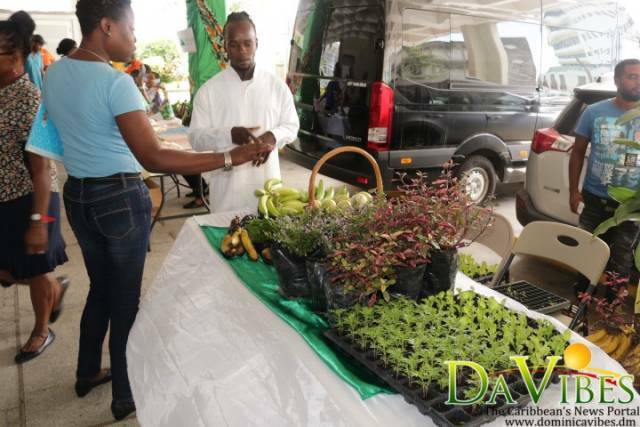 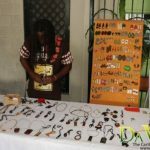 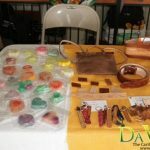 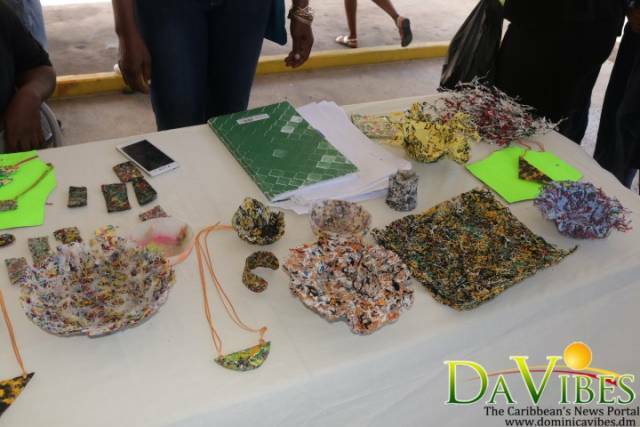 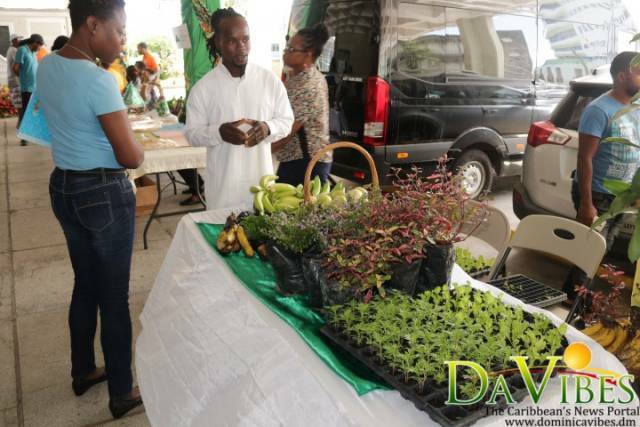 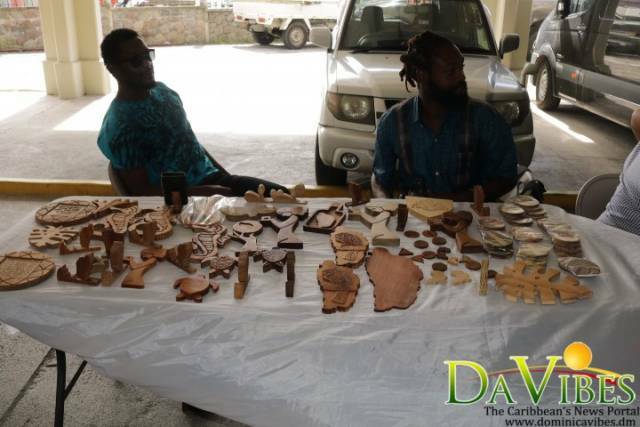 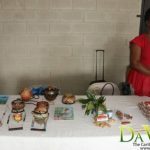 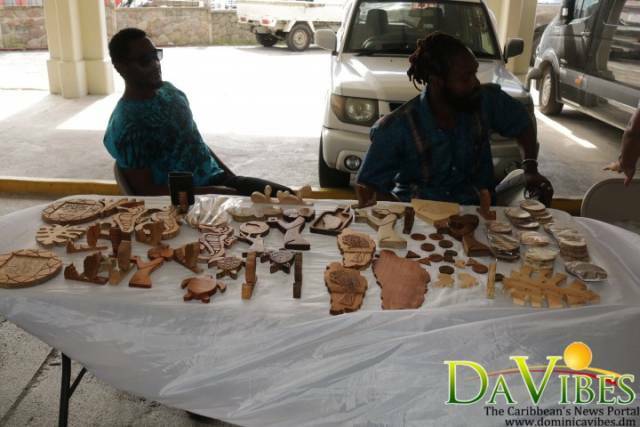 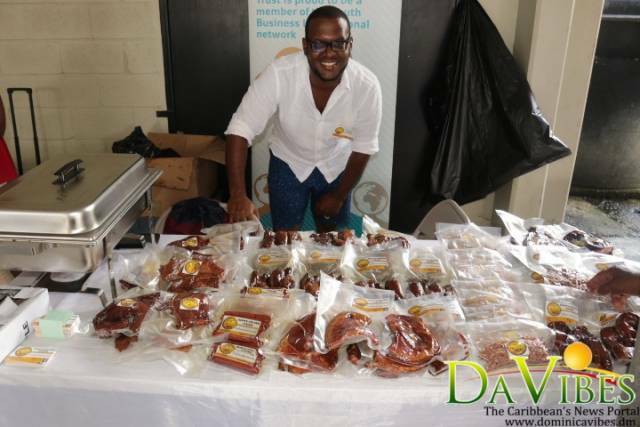 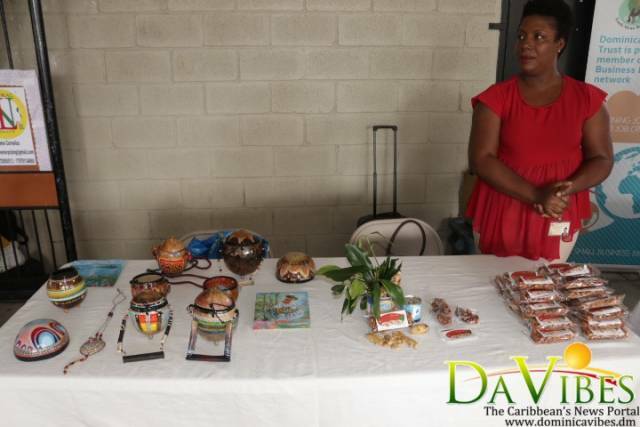 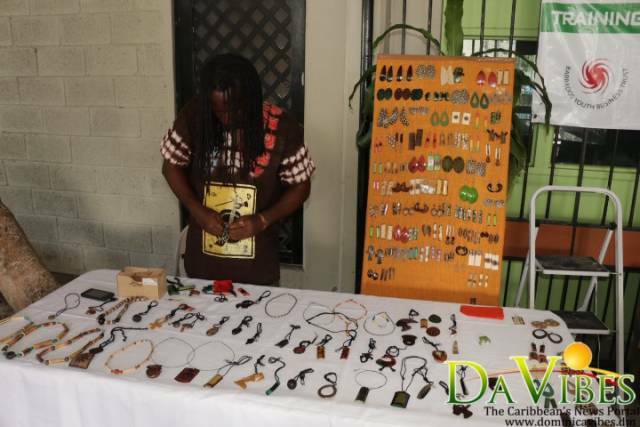 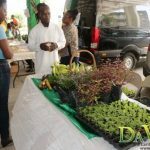 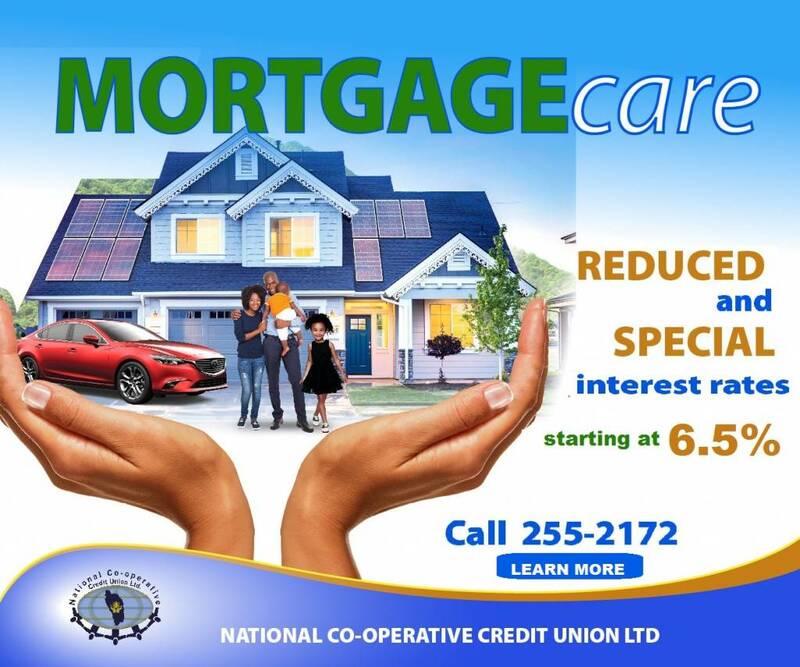 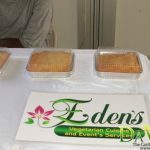 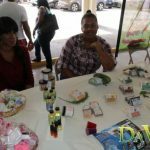 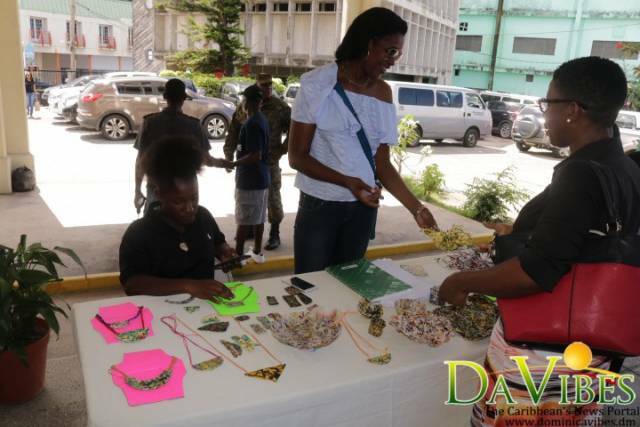 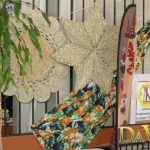 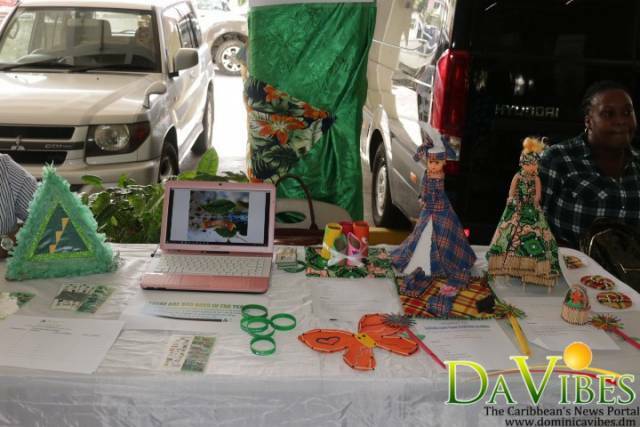 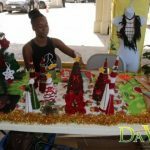 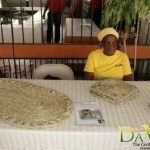 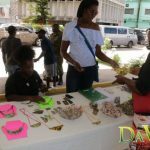 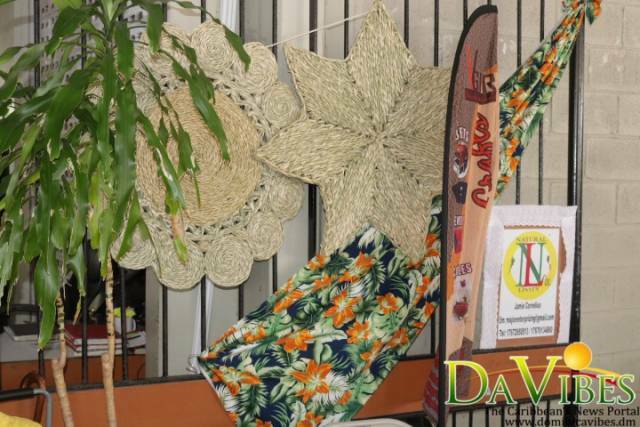 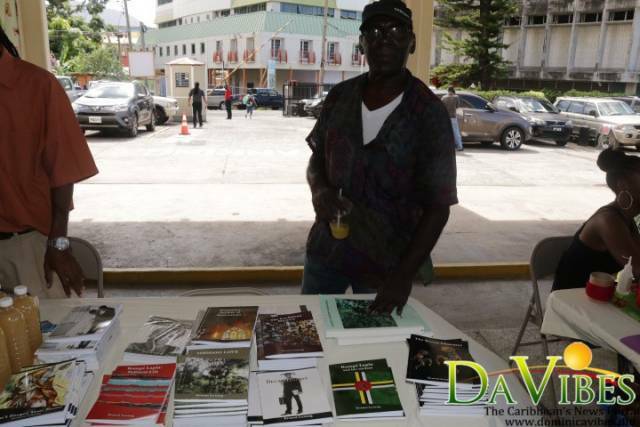 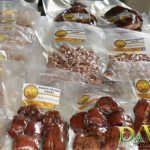 The exhibition is organized by the Dominica Youth Business Trust (DYBT) in collaboration with the Ministry of Commerce, Enterprise And Small Business Development, Dominica Association Of Industry And Commerce and the Dominica Arts And Craft Producers Association. 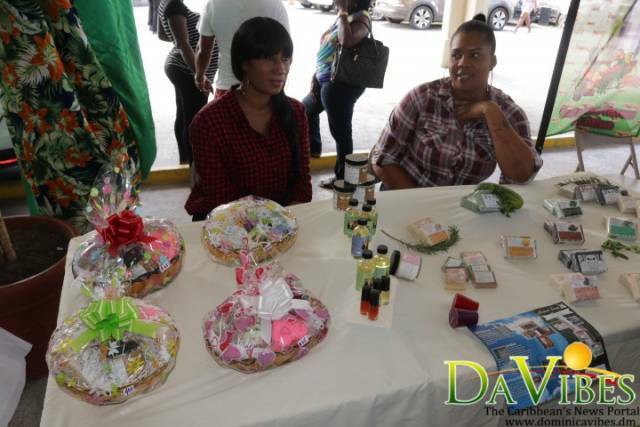 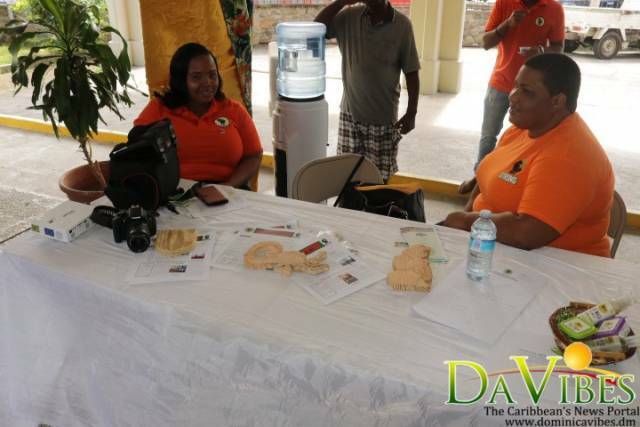 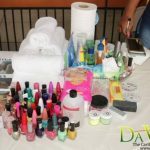 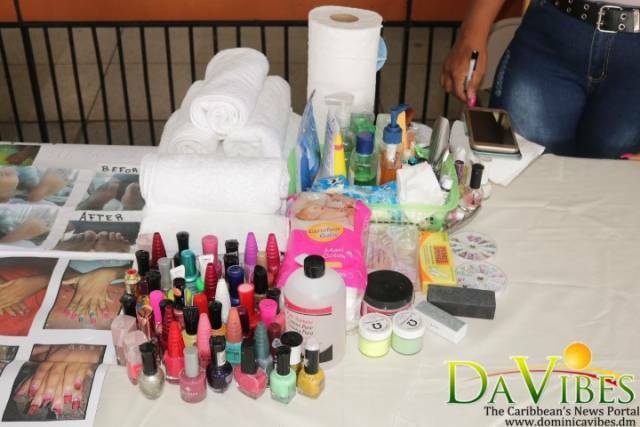 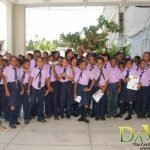 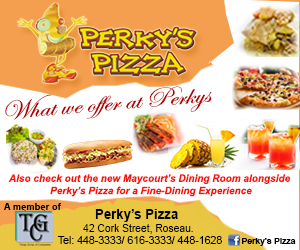 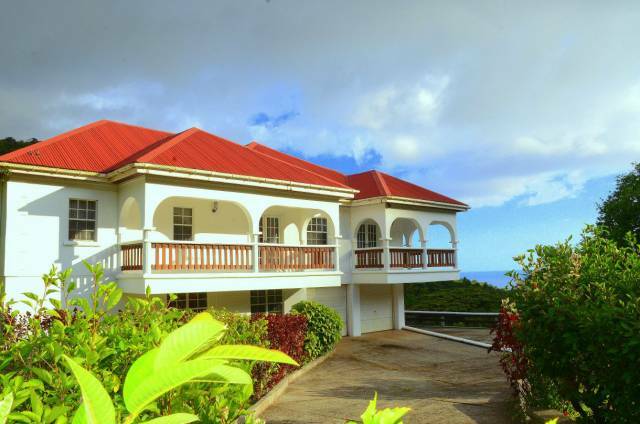 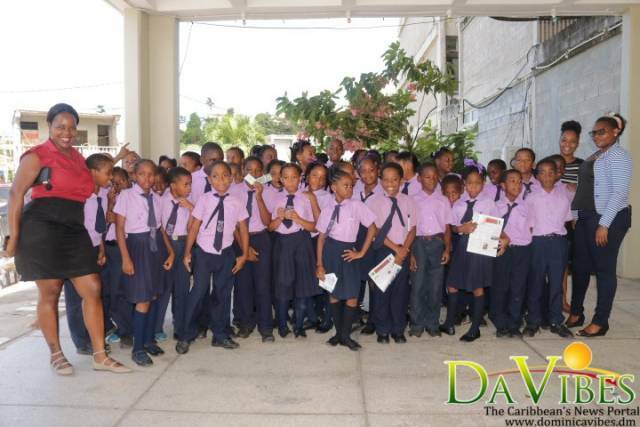 Coordinator of the Dominica Youth Business Trust is Kerri Ann Remy – Timothy. 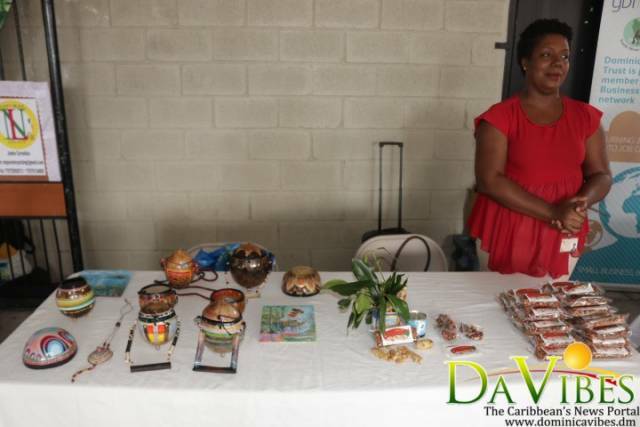 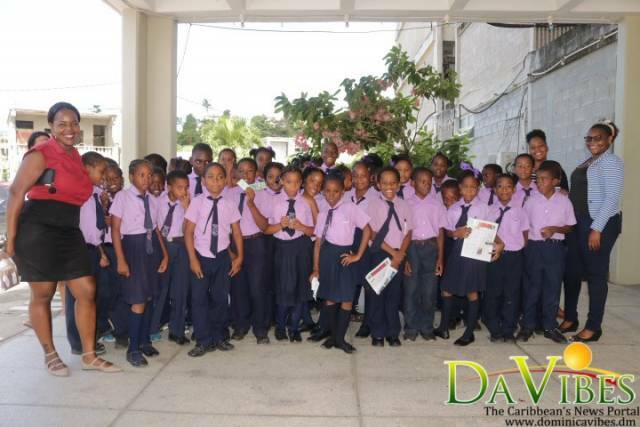 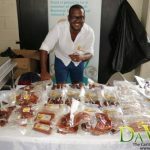 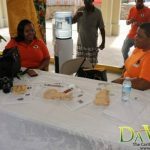 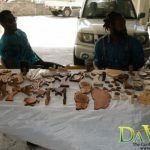 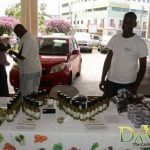 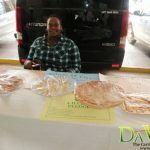 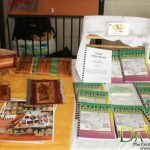 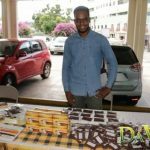 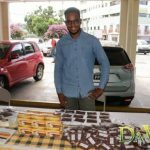 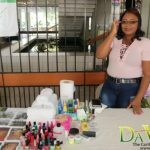 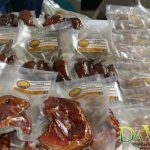 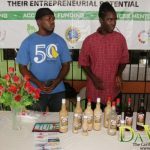 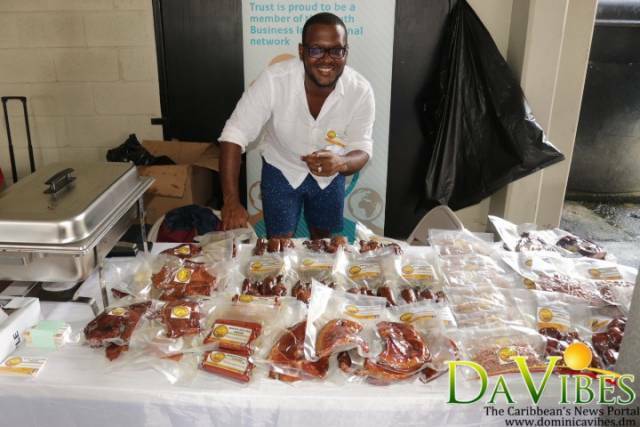 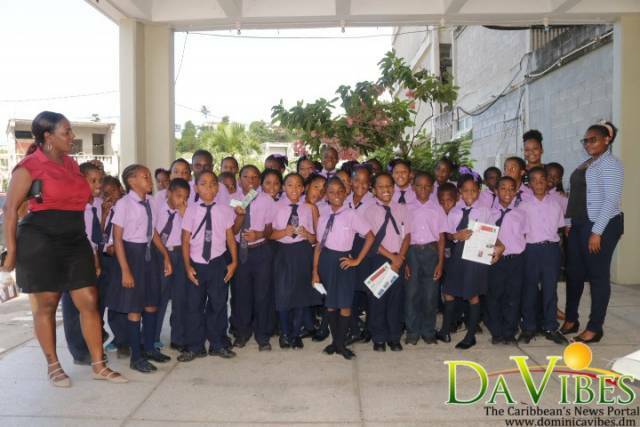 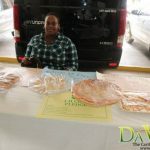 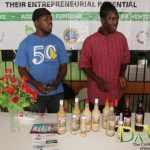 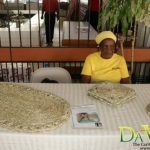 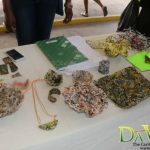 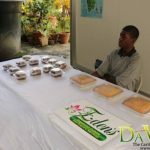 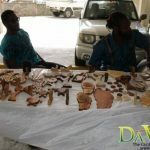 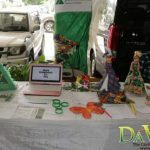 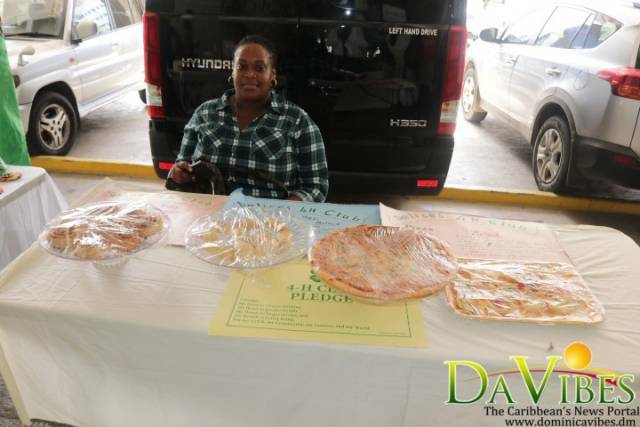 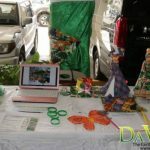 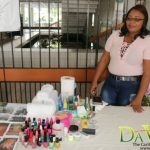 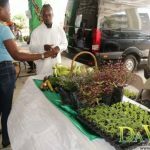 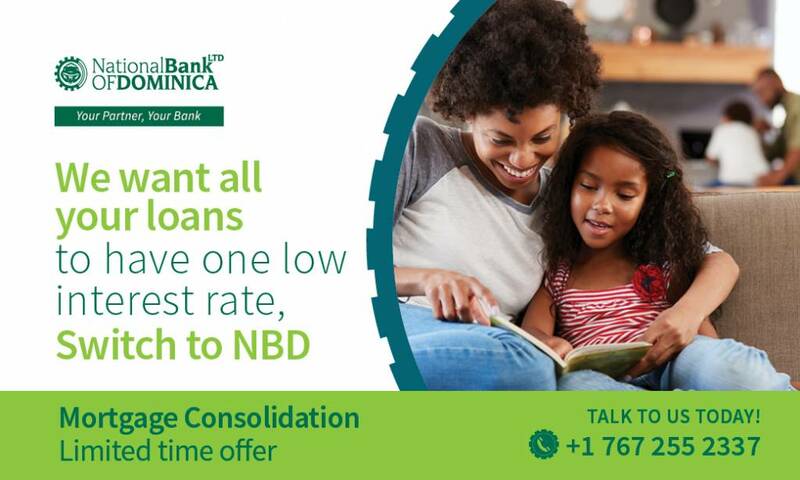 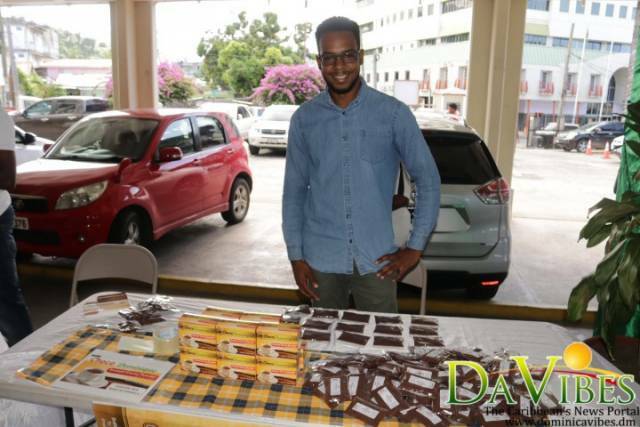 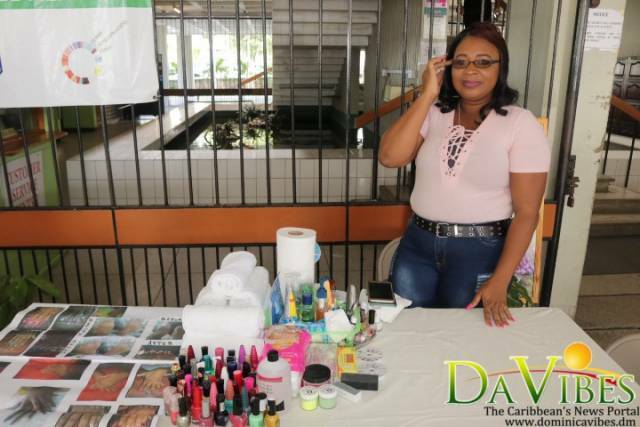 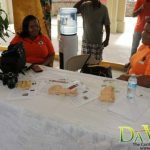 “The exhibition will give the DYBT Entrepreneurs, an opportunity to connect with potential clients, mentors and business support,” Mrs. Remy – Timothy stated. 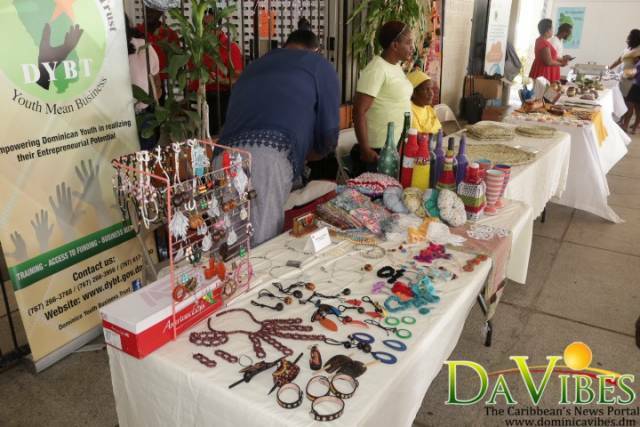 The exhibition is being held on the ground floor of government Headquarters, from 8 a.m. to 5.p.m, on Friday 16th November, 2018.